Metal From Spain - Mexico Ci sono 6 prodotti. 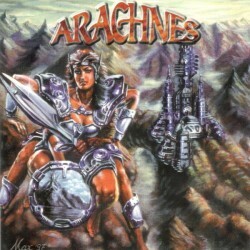 Power Metal from Spain. Originally released in 2006, this is the Mexican reissue on Moon Records in digipak packaging. The DVD includes 4 videoclips, one Live video clip, Biography and Photo Gallery. NOTE: The IFPI sticker is applied on the front of the digipak. Melodic Power Metal from Spain formed by Alberto Rionda after the pause of the Spanish metal band Avalanch. 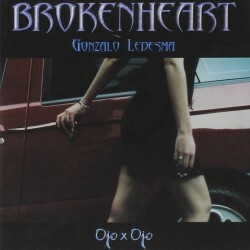 This is the Mexican edition released in 2014 by Moon Records. 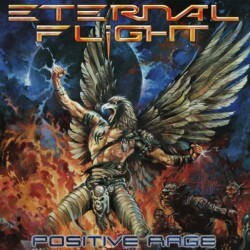 Power Metal from Mexico. Originally released in 2004, this is the reissue on Moon Records. Heavy Metal from Spain. Reissue in 2003 by Moon Records in digipak wirth 2 bonus tracks. Progressive Rock/Metal from Argentina mainly inspired by RUSH. Released in 1994 by Bola Loma Records. 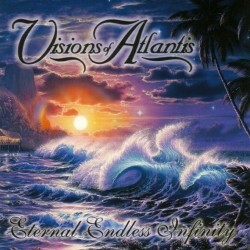 Power/Progressive Metal from Spain. Released in 2004 by Goi Music.